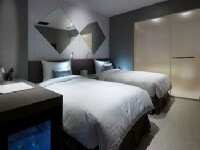 With a nice location near Ximending, Hotel B6 is a contemporary accommodation near theaters, shopping districts and eateries. 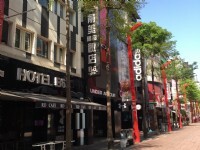 Ximending assembles fashion, entertainments, and a wide selection of fun activities, making it one of the most popular tourist spots in Taipei to young people and foreigners. 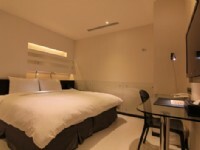 Chiang Kai-Shek Memorial Hall, National Concert Hall, National Taiwan Provincial Museum, Taipei Zhongshan Hall, and Eslite Book store are some of the other noted tourist attractions within a short stroll. 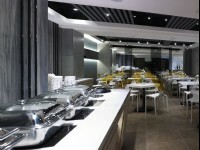 In addition, the hotel is just about 10 minutes’ walk from Exit 6 of MRT Ximen Station, allowing guests to access many other splendors of Taipei City without trouble. 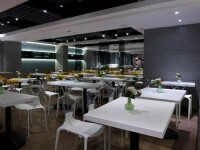 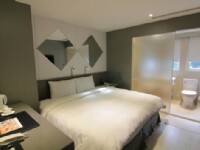 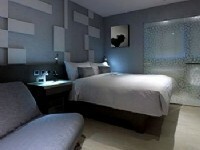 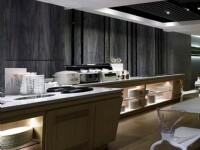 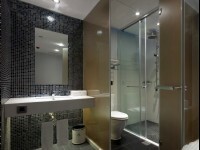 The wonderful location of this Taiwan hotel makes it an ideal hotel choice for both business and leisure travelers. 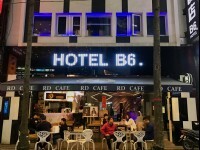 No rooms available for Hotel B6.